You Will Struggle To Grow A Successful Business Without The Use Of Outsourcers, but you need to know how to do this properly. This comprehensive and informative course will teach you how to use freelancers and outsourcers to build a successful and profitable business whilst freeing up your own time. 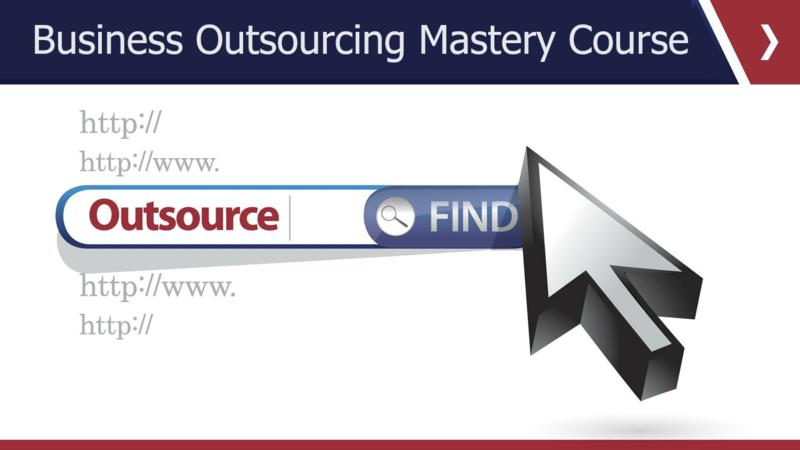 You will be amazed at all the different elements of your business you can outsource!